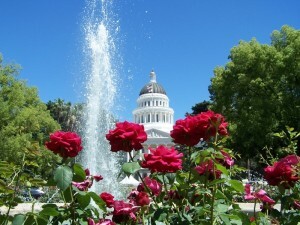 The State Capital is the star of California with no shortage of things to do. 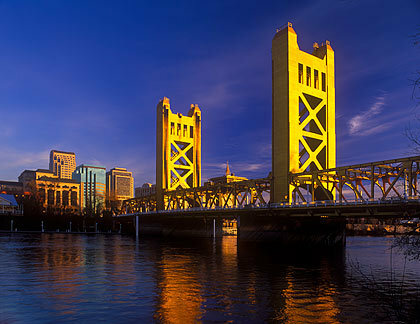 Sacramento is the perfect place to explore the outdoors, soak up the California sun, go wine tasting or attend sporting events. But the things to do here aren’t limited to the outdoors. World-class museums, performing arts groups and other family fun activities make every day unique in California’s capital. Sacramento is truly diverse in terms of real estate and the people who often choose to live in a particular neighborhood. From the country feel of Loomis to the prominent affluence in Granite Bay. One of the best things about Sacramento is its ability to suit all different types of individuals – young, old, middle-class or well-off.